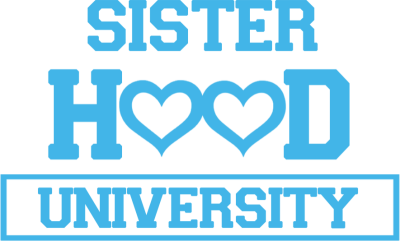 SisterHood University is a Soro themed mentorship program leading young girls in the right direction toward success! We help mold our young girls into future leaders of the world encouraging one girl at a time. Every color, Every race, Every ethnicity starting as early as teens. Our program teaches each girl how to love/respect themselves and each other while standing together to face the day to day problems of the world we live in and it's daily obstacles. 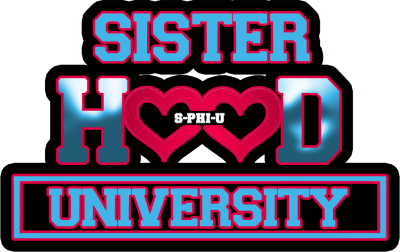 The curricular consist of group and one on one booked sessions So join us at S-Phi-U now!! !